Could the BMW X2 M35i be America's M140i? Home / Models / BMW X2 / Could the BMW X2 M35i be America’s M140i? Could the BMW X2 M35i be America’s M140i? One car that American BMW enthusiasts constantly complain about not getting is the BMW M140i. Hell, we’d even take just a regular ole 1 Series hatchback. That’s because the idea of a rear-wheel drive BMW hatchback is an incredibly enticing one. It combines fun-to-drive dynamics with BMW quality and performance with everyday practicality. Who wouldn’t want one? Unfortunately, despite our complaining, it never made its way across the Atlantic. However, could we be getting something close enough in the BMW X2 M35i? Before we get into that, we know that the BMW X2 M35i is a very different animal than the BMW M140i. For starters, the X2 is front-wheel drive-based, while the M140i is rear-drive. So that in itself will be a deal breaker for many enthusiasts. The X2 is also larger, taller and less powerful. So it’s not exactly the car we were hoping for. However, it might be good enough to give us some solace. Yes, the BMW X2 M35i is front-wheel drive based but it’s going to be all-wheel drive as-standard. After having spent some time in an X2 xDrive28i, we can genuinely say that the X2 has good bones for fun driving. It’s a seriously fun car to drive, even if it isn’t the most dynamic or thrilling little BMW. Its steering is sharp and accurate, with surprisingly heavy weighting, and its chassis is far more playful than anticipated. It’s no BMW M2, of course, but it’s still fun. 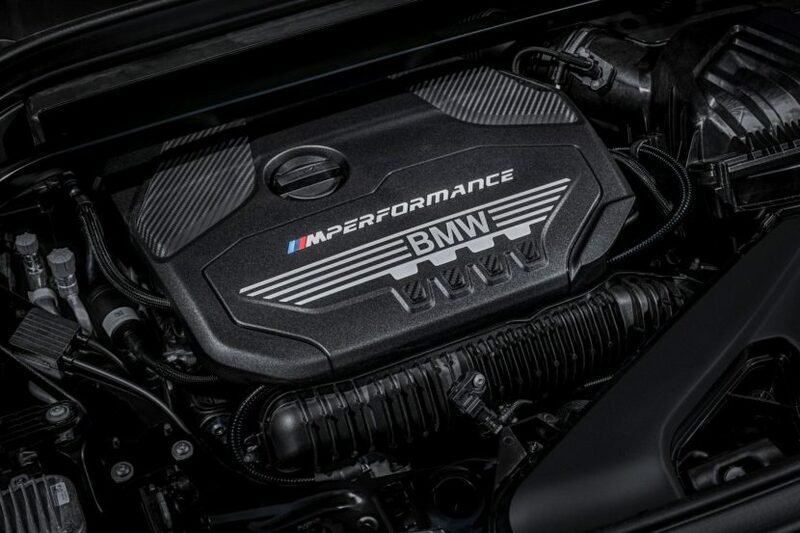 When you take that small, fun-to-drive chassis and you add a 2.0 liter turbocharged four-cylinder engine that makes 302 hp and 335 lb-ft of torque, you’re going to get a very fun car. BMW claims the X2 M35i can reach 60 mph in 4.9 seconds. That’s not blistering by any means but it’s not slow and it’s more than fast enough to excite. 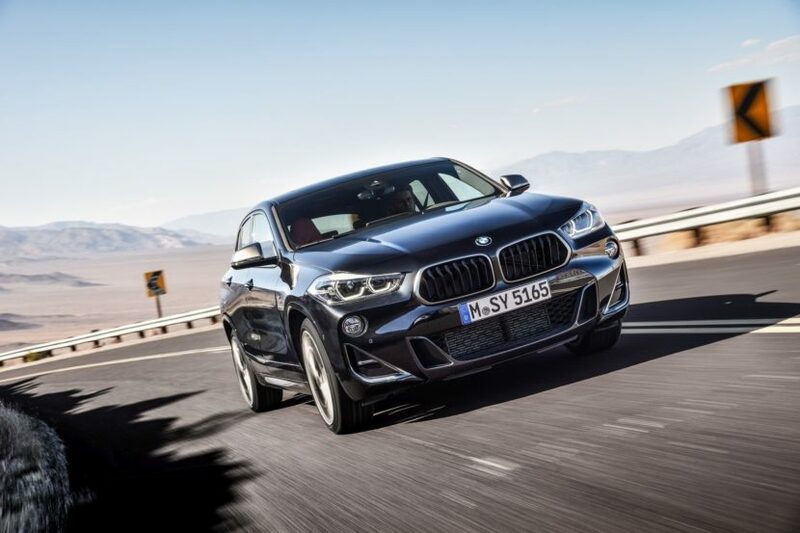 What’s more, BMW has given the X2 M35i a Torsen limited-slip front differential, to help reduce understeer and increase grip. If you’ve ever driven a fast Audi, you’d know that Torsen diffs are very effective at managing grip and torque. This is also a BMW-first. The X2 M35i has also been given a newly redesigned rear suspension, with new control arms and axle carriers, to increase rear end grip and control. So BMW didn’t just slap a bigger turbo on the X2 and call it a day. 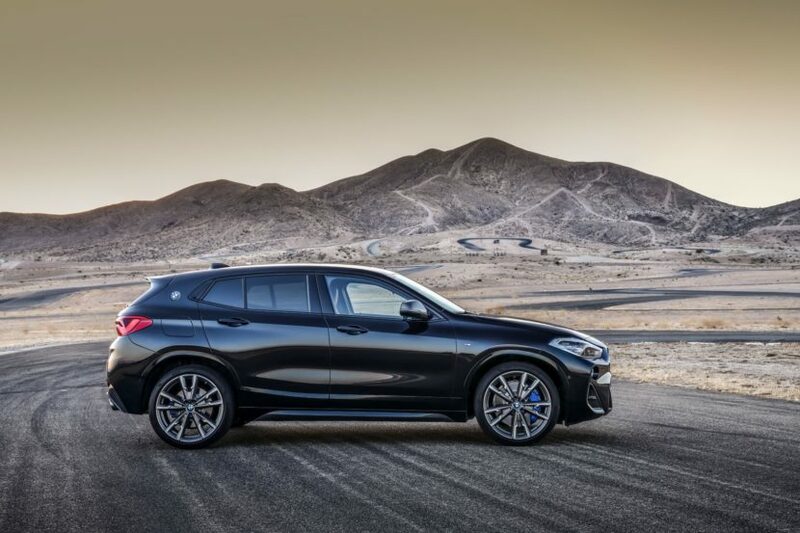 The BMW X2 M35i is a comprehensively redesigned car that should deliver performance thrills beyond what many enthusiasts think. Will it ever match the level of purity and/or driving engagement of the BMW M140i, a car beloved by European enthusiasts? No, probably not. Though, it packs enough punch and should be entertaining enough, while providing even better interior space and practicality, to suffice. While we won’t ever get that wonderful rear-drive 1 Series hatch, we can take solace that we’ll at least be getting the BMW X2 M35i.